What is the difference between Announcements and the Logbook? Announcements are information that is attached to the Time Clock and show up automatically when a person clocks in for their shift. The Logbook functions as a notebook that contains an ongoing log of issues that need resolution. For more information about announcements, see the article Create an Announcement. For more information about the logbook, see the article Logbook. Why are my text notifications from Jolt from different phone numbers? 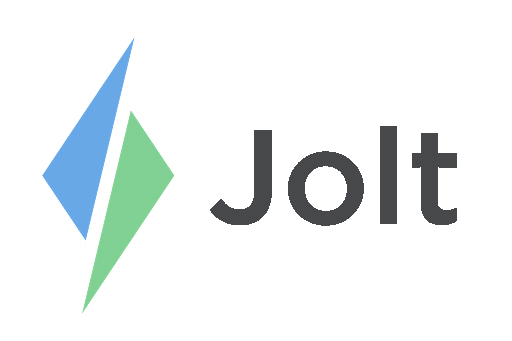 Jolt text notifications are sent as emails through your mobile carrier, and as a result, these emails are received from different phone numbers.